In April, Hubble will celebrate a quarter-century in space. The telescope, launched into orbit in 1990, has become one of NASA’s most beloved and successful missions, its images changing our understanding of the universe and taking root in our cultural landscape. Hubble pictures have not only expanded our scientific knowledge, they have altered the way we imagine the cosmos to appear. Hubble’s prolonged success has been a testament to its innovative design, which allowed it to be periodically updated by astronauts with new equipment and improved cameras. Hubble has been able, to an extent, to keep up with technological changes over the past 25 years. The benefits are evident when comparing the images of the past and present. 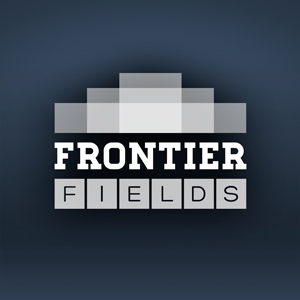 Hubble’s new instruments — specifically, the near-infrared capabilities of Wide Field Camera 3 — are what makes the Frontier Fields project possible. 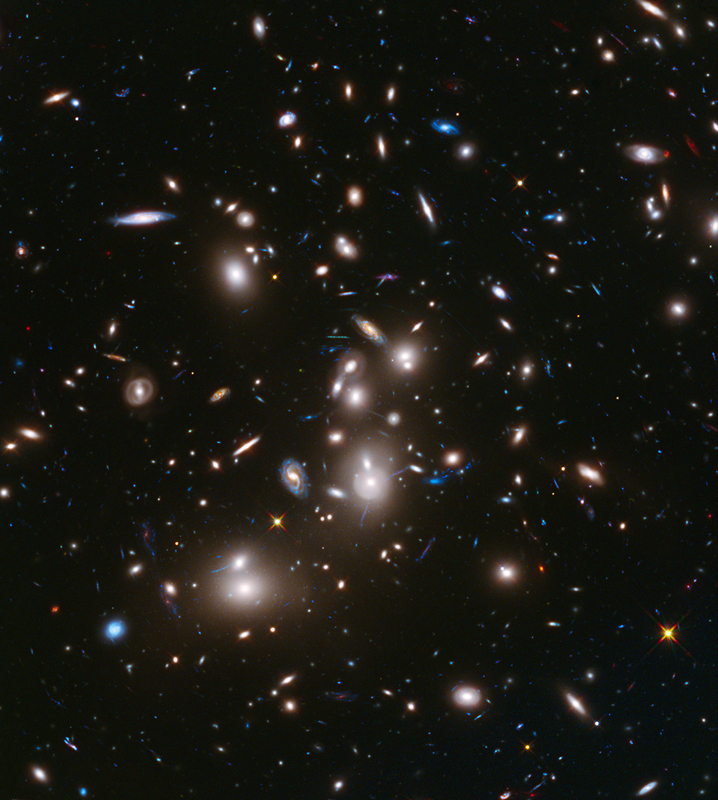 The faint infrared light of the most distant, gravitationally lensed galaxies sought in the Frontier Fields project would be beyond the reach of Hubble’s earlier cameras. Frontier Fields highlights Hubble’s continuing quest to blaze new trails in astronomy — and pave the path for the upcoming Webb Space Telescope — so it makes sense that its imagery is included in a collection of 25 of Hubble’s significant images, specially selected for the anniversary year. 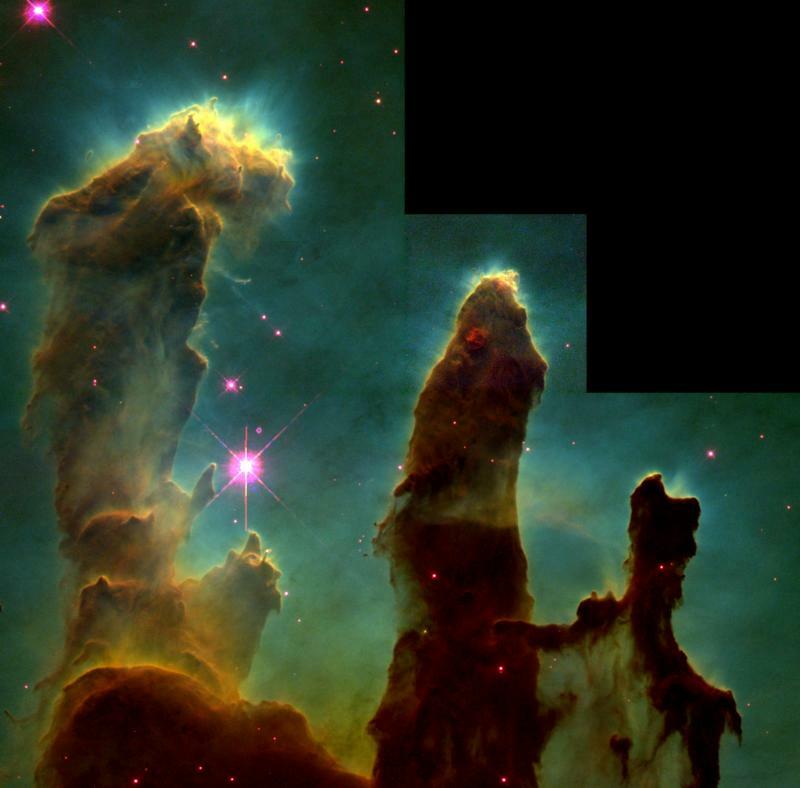 The 25th birthday is a significant milestone, so Hubble is throwing a year-long celebration, with events happening in communities and online throughout 2015. Last week, Tony Darnell hosted a discussion of the beauty and scientific relevance of the Hubble 25th anniversary images, one of the many anniversary-themed Hubble Hangouts he’ll be doing as the months go on. To keep an eye on upcoming events, see the images, and learn about the science, visit our special 25th anniversary website, Hubble25th.org. Food for thoughts, congratulations with your 25th Anniversary and many many thanks!